In this world of fitness-conscious people, healthy low fat recipes have become the order of the day. Keeping this mind, we have listed a number of easy, Indian low fat cooking recipes in the section. Go through them and take your pick from the lot. Roasted peppers are hot and spicy in taste and make a great side dish with any meal. 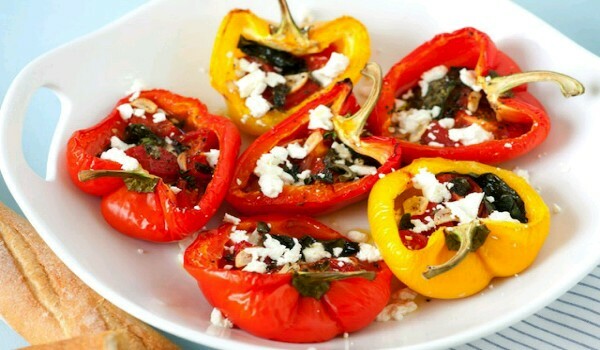 Learn how to make/prepare Roasted Peppers by following this easy recipe. 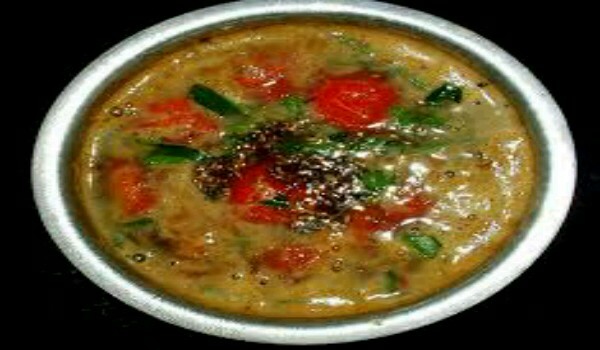 Milagu Rasam is a very popular Tamil Nadu recipe. Learn how to make/prepare Milagu Rasam by following this easy recipe.